There thousands of options when it comes to purchasing bed sheets and price points that range from $30 to $2,000 and everything in-between. As a result, this task can be overwhelming and confusing. In the below linked articles we offer up some of our thoughts on what you should look for and consider when purchasing your next set. 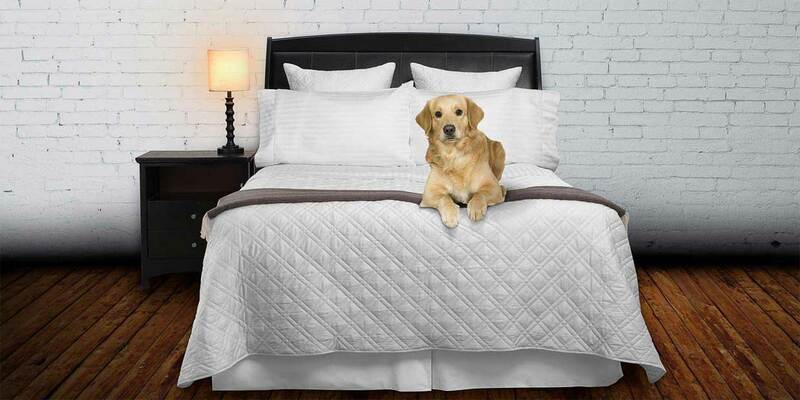 Click here to see our buying guide for down products or duvet covers and shams. If we haven’t answered your specific questions as it relates to your issue or concern be sure to give us a call or send us an email, we are happy to help and typically answer your email inquiries within an hour (Mon - Sat from 8 AM to 8 PM, EST).